Before you head off to do Christmasy activities, here is a list of the most useful vocabulary and expressions related to the holidays. 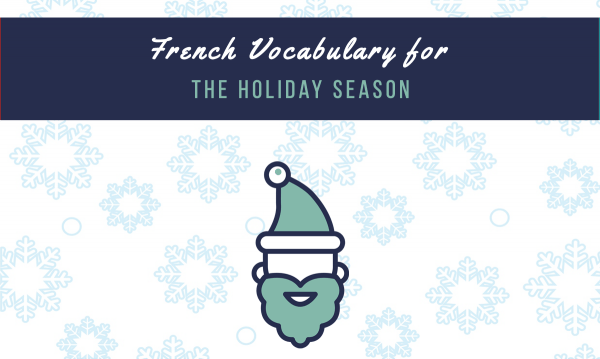 Learn the French words and phrases for common Christmas topics and use it to spruce up your French conversations this season. 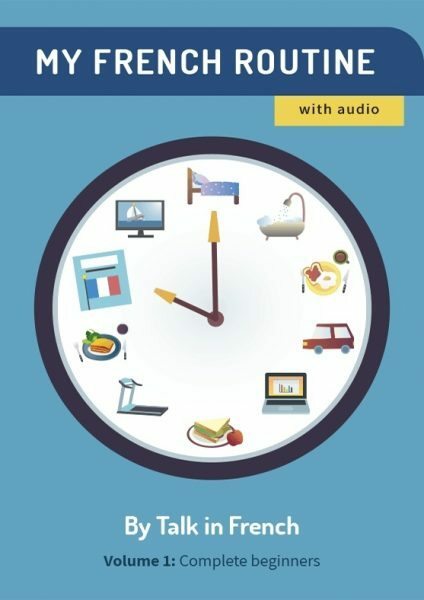 If you need more details about how Christmas is celebrated by the French, you can also visit this article about the ABCs of French Christmas and new Year or you can listen to this podcast episode about French Christmas traditions. But now, here’s the list of vocabulary. You can also download the PDF copy of this list. Meilleurs vœux Seasons greetings! Best wishes! qu'est-ce que tu veux pour Noël? what do you want for Christmas? qu'est-ce que tu as reçu comme cadeaux de Noël? what did you get for Christmas? Joyeux Noël et Bonne Année ! Merry Christmas and a Happy New Year! Bonnes fêtes de fin d’année ! Happy Holidays! And there you go. For more useful French words and expressions sent to your inbox, subscribe to the Talk in French newsletter. You’ll also get loads of free resources when you do. Have a happy holiday season! Bonnes fêtes de fin d’année ! What Should A Francophile Like You get for Yourself this Christmas? Previous Post 15 French Christmas Songs to Listen for Free Next Post Is it Possible to Learn to Speak French on Your Own?